Recycled Staging – great value? 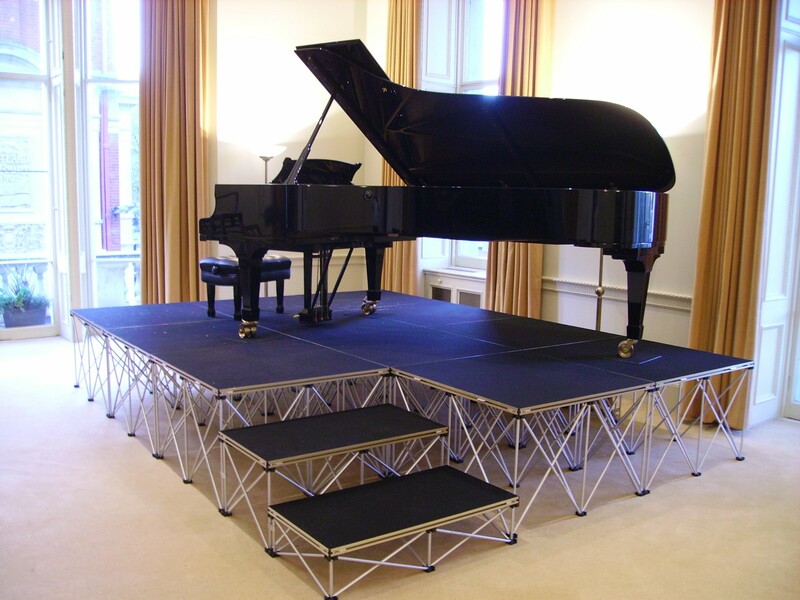 Recycled portable staging is becoming increasingly popular. 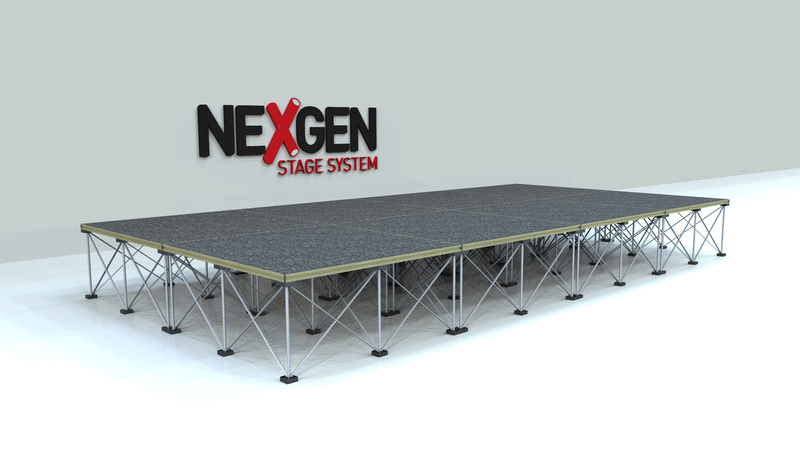 Some manufacturers and suppliers of portable staging are placing reconditioned or recycled staging onto the market. The very nature of the staging itself is that almost all parts can be replaced, so tired parts on risers are being swapped and the riser leg system then goes through the same quality testing before its put on the market at very appealing costs. If deck frames are intact then these too can be recycled, with a fresh cut of carpet, and locks or cleats swapped out the deck can give many more years of use for bargain hunters. Checkout the manufacturers sites for recycled staging or complete the form below and we’ll send you an info pack on how to get yours.